The Maryland man who was shot by a Montgomery County police officer after assaulting his ex-girlfriend and taking his 3-year-old son hostage has died, police announced. 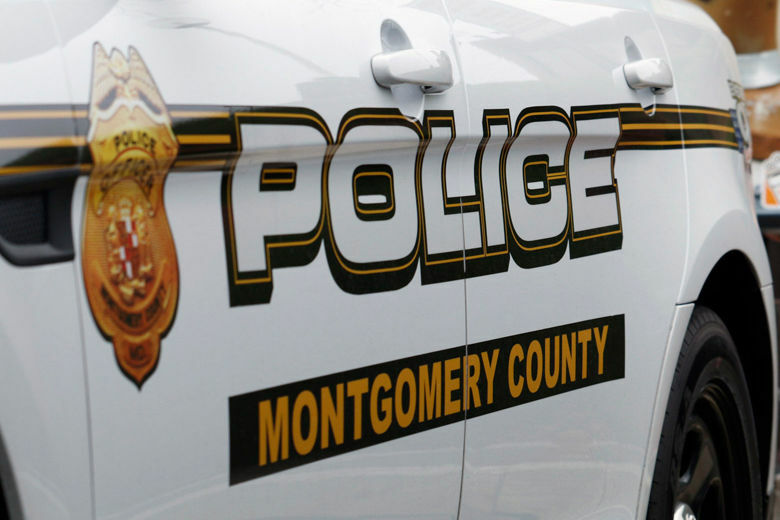 WASHINGTON — The Maryland man who was shot by a Montgomery County police officer after assaulting his ex-girlfriend and taking his 3-year-old son hostage has died, police announced. John Carlos Natera-Perez, also known as Jean Perez, was shot July 23 after barricading himself inside his ex-girlfriend’s Silver Spring town house. Police said Natera-Perez died Wednesday evening. Police said Natera-Perez had barricaded himself inside the town house in the 2800 block of Mozart Drive for more than an hour. At one point, police said Natera-Perez appeared to use blood to write on the windows. Police decided to enter the home after they saw smoke coming out of a bedroom window and heard a child screaming. Officer Edward Cochran, an eight-year veteran of the Montgomery County police force, shot Perez in the master bedroom of the home. Cochran is on routine administrative leave as the department investigates the shooting. The 3-year-old boy was not harmed, police said.